Note: We are trialling our new Web App, for those with Non-iOS/Android devices. 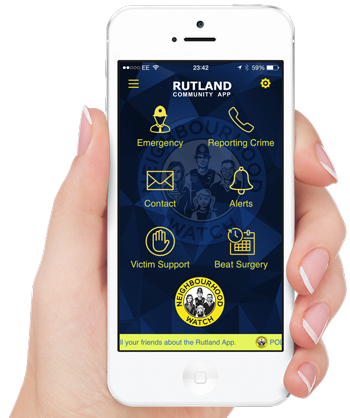 The Web App can be viewed on any mobile and desktop browser, it is optimised for mobile view and will have similar functions to a native app. How to use the web app; simply save it to your mobile home screen.